Ah yeah, that’s hot! That’s hot! Almost three quarters of marketing professionals across the globe say that content marketing is the most effective way to reach people online. 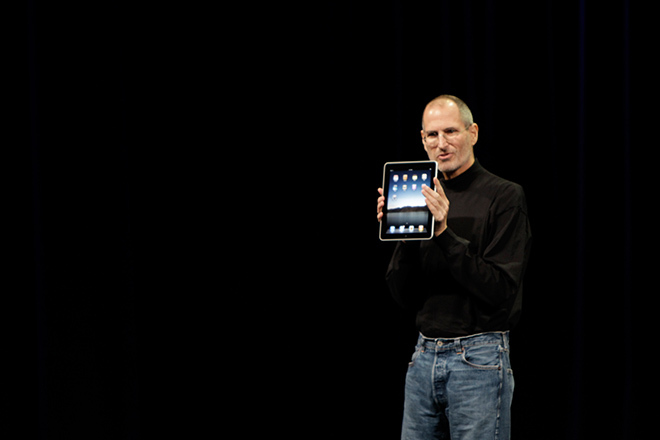 The challenge of cutting through the digital noise is a difficult thing to do, especially for the smaller businesses that are up against well established brands with large marketing budgets, hundreds or even thousands of employees, and who have developed thought leadership and earned market share over the course of many years or even decades. 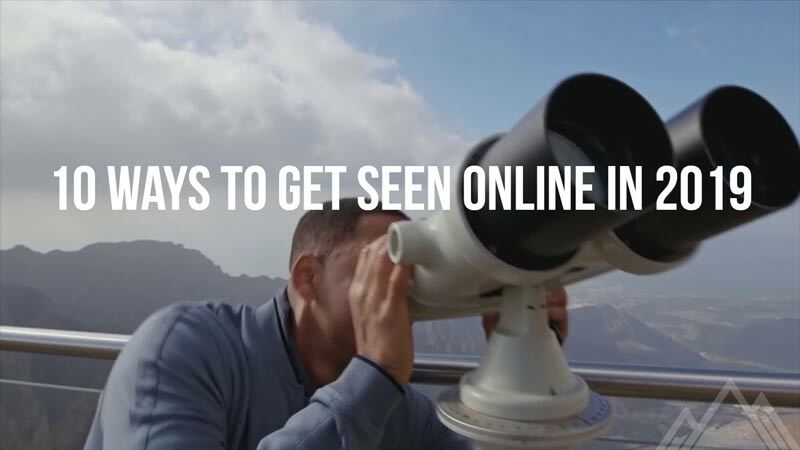 While it may be difficult to build an online presence in today’s ADD world, it certainly isn’t impossible, and the best time to get started if you aren’t already, is right now. Some of the most successful companies in 20 years are ones that haven’t even been formed yet, and with some vision and hustle, who’s to say that you won’t be heading one of those up. This image shows the difference between where you can see paid ads and organic SEO results. The process of search engine optimization (SEO) has been proven to be an extremely effective strategy for bringing potential customers to your website. 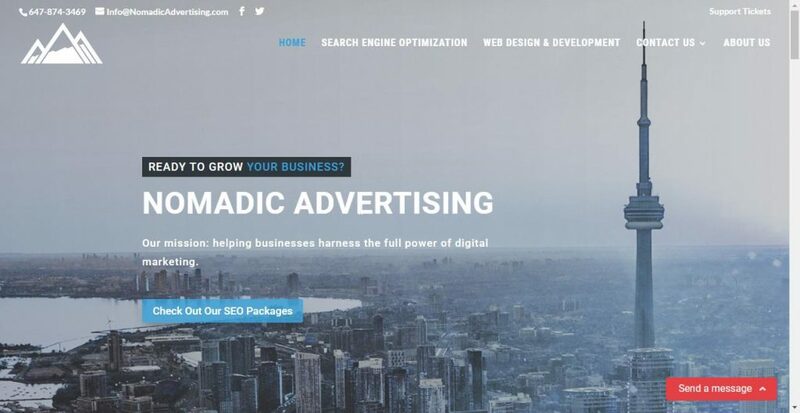 SEO has gotten more complex over time with Google and the other major search engines always updating their algorithms, so that the companies that truly deserve attention and traffic, get it. With the right combination of high quality content, backlinks, on-page optimization, and other key tactics, your company can see a healthy dose of targeted website visits on a regular basis. 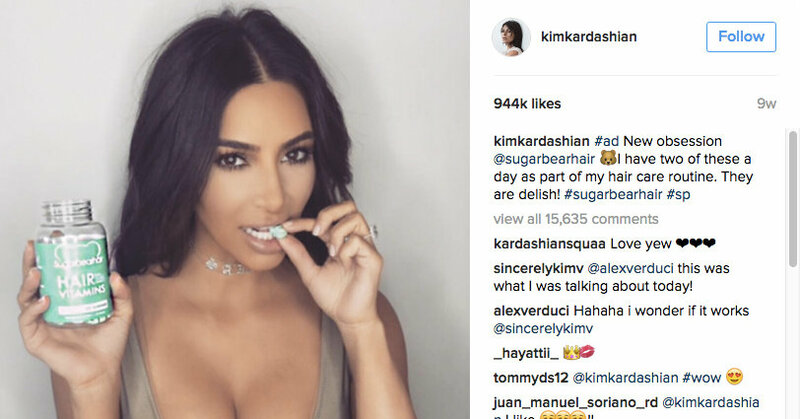 Everyone has a price when it comes to influencer marketing – even the world’s biggest celebrities. There’s a reason that celebrities and other influencers who have built up lots of social capital online can charge a ton per post, and that’s because when done well, the results can be incredible. If your company wants to tap into a targeted demographic quickly and easily, then approaching a short-list of influencers who appeal to your potential customers can get your products or services traction in a hurry. Social media posts, reviews on popular blogs, or product endorsements on YouTube can all help build awareness, and translate into tangible business results. This is what I felt like hosting my first webinar, the reality is a bit different. Management within businesses absolutely crave learning about new ideas, concepts, products, services, and technologies that can help to take their organization to the next level. Hosting webinars is a fantastic way to get an hour or so of time with potential customers, by educating them on things that matter to their business, while helping them understand the value of what your company offers as a potential solution. As a simple example, a webinar topic may be how to better automate social media marketing processes, and your company might have a platform that helps users manage their accounts more systematically. 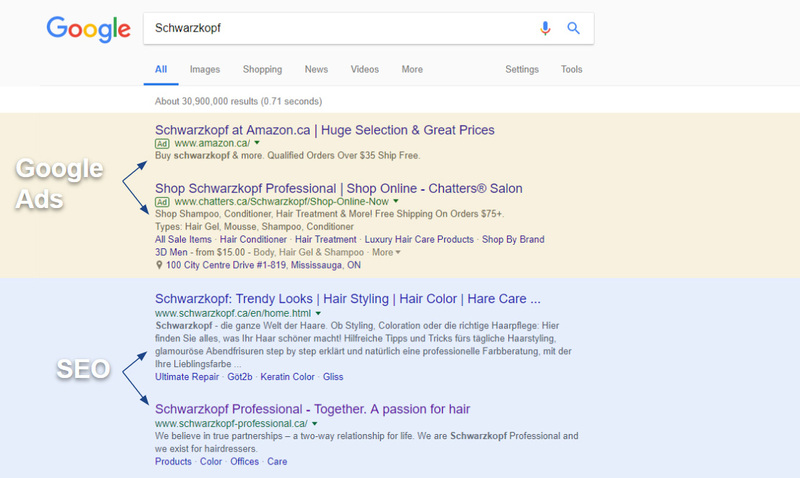 An example of what a Google Ad may look like, of course it can be customized and tailored depending on your business. When you invest into online advertising, you want to ensure that you achieve a positive ROI, have the ability to track and manage campaigns, and can scale as your business grows. 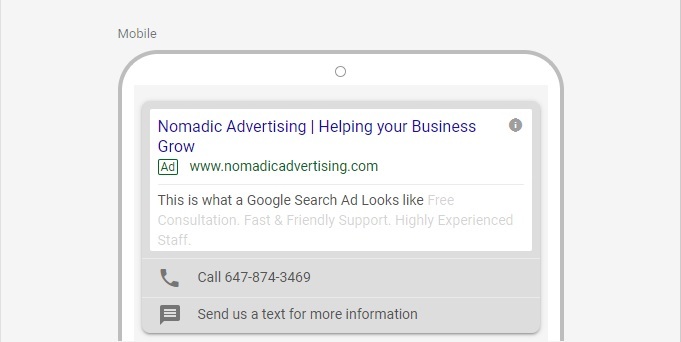 The most popular way to deliver locally-targeted ads to reach your target market is Google Ads, and while paying a few cents per click is now a thing of the past, you can still allocate your money to buy ads cost effectively to earn new sales and enjoy a profit. You only pay when you get a website visit, so it’s a great way to get guaranteed traffic of people who are actively looking for what you are selling. 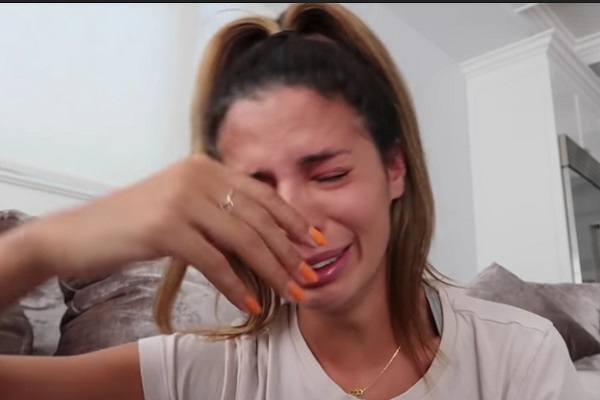 Alright, maybe don’t be like her but you get the idea. To gain attention online and motivate people to take out their credit cards to make purchases, it helps when you can tap into their emotions. Every piece of content that you create, you should make an effort to tell some kind of story that your readers, viewers, or listeners can either relate to directly or feel something about. Marketing is all about getting people to know, like, and trust you, and stories are an effective way to do that quickly. Just a stunningly beautiful website I came across, props to whoever owns this company. In order to get found online your website needs to be chalked full of juicy content that has actionable value to your target audience, it has to be well designed, have a good dose of visually appealing elements, and strong calls to action. Build it and they will come is such a 1990’s mindset when it comes to having a website, and yours needs to go above and beyond your competitor’s to successfully earn attention. Deeply understand your potential customer’s problems and pain points, and effectively communicate on your website how your company’s solutions are exactly what they need. 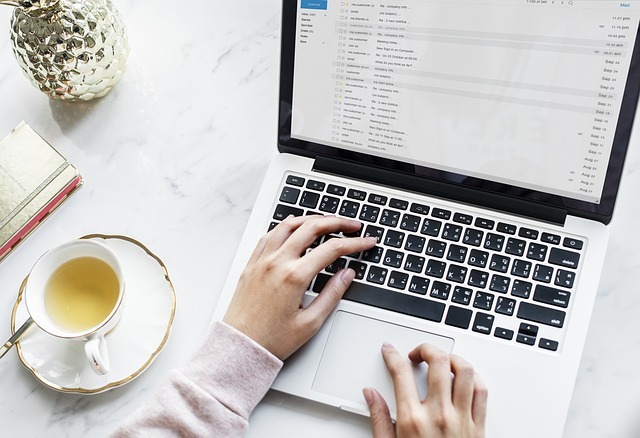 Yes, there is a proper way to do email marketing in 2019, and it’s far from dead yet! Have short forms to get prospect’s information, or even just a text box will do to get their email address. Someone may only stay on your website for a minute or less, but if you did a good enough job to get their email address, then you have the opportunity to reach them many times over the next few days, weeks, months, or even years. Setup automated email campaigns, also known as drip campaigns, to provide value to your subscribers over a series of emails to build trust up with each open. Email marketing allows you to build long-term relationships, and when the time is right, you can leverage those relationships to create salesy messages that convert. Live streaming platforms can be a great way to interact with your fans or customers. 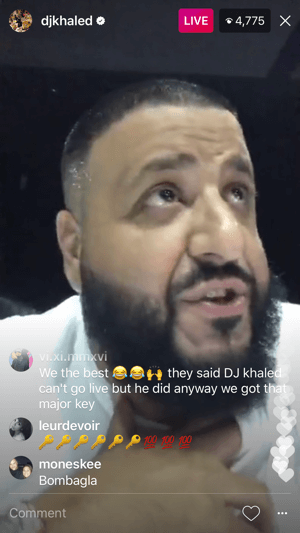 OK so it’s a challenging task to get people to join you on live streaming sessions, and while the numbers may be small early on, but the ones that do are highly engaged and interested in what you are doing. Perhaps fire up an interesting Q and A in real-time after whatever you are talking about, and really come off as an authentic human being who’s a good listener, and a trusted professional. Some businesses and online personalities are more suited to this strategy than others, but if it resonates with your target audience make sure not to discount how important it can be! Always make sure to respond to issues online on places like Twitter, Facebook, and Google reviews. When you get your marketing machine humming along really well, it likely got that way because you communicated on a regular basis, and after awhile your potential customers were looking forward to hearing from you. Make sure your content and messaging is anticipated, personal, and relevant, and always reply to those who have questions to ask and feedback to offer. Your most engaged consumers are the most likely to spread the word about you either online and offline, which goes a long way towards gaining more love and attention from potential new customers. 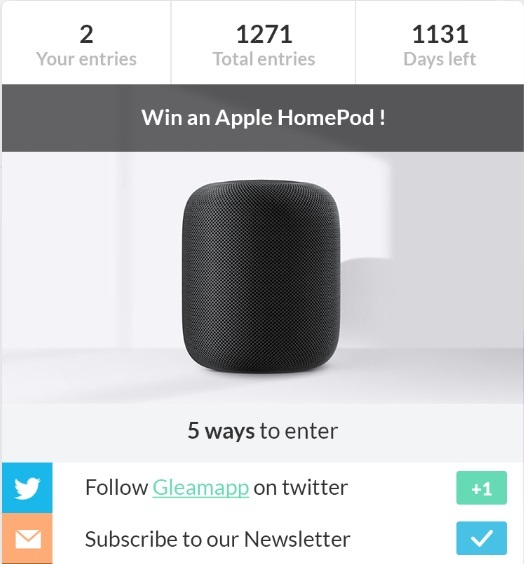 There’s a ton of tools out there, such as Gleam, to help you manage contests on your social media accounts and website. There’s all sorts of effective ways to run simple contests on your social media accounts. Start with something on Twitter like telling your followers to like and retweet your contest post, and create a response post of their own using a contest specific hashtag to qualify to win a small prize or award. This not only gets your followers paying more attention to your content going forward for fun things like contests, but also helps to increase your company’s follower count as well. If you want some expert help to kick start your marketing campaign for 2019, take advantage of our no commitment consultations. We’ll help make a plan to show what we can do for your business to start the new year with a bang!